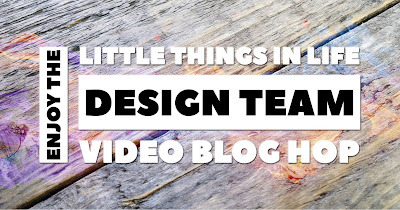 Today I'm hopping with the Video Blog Hop Team & we are sharing Christmas projects! You may have started here at my blog or come along the line from someone else in the crew, but either way, I hope you enjoy our projects! Please make your way around the crew. There is a list at the bottom of my post for you to click through. Best of all, we have all made a video tutorial for you! 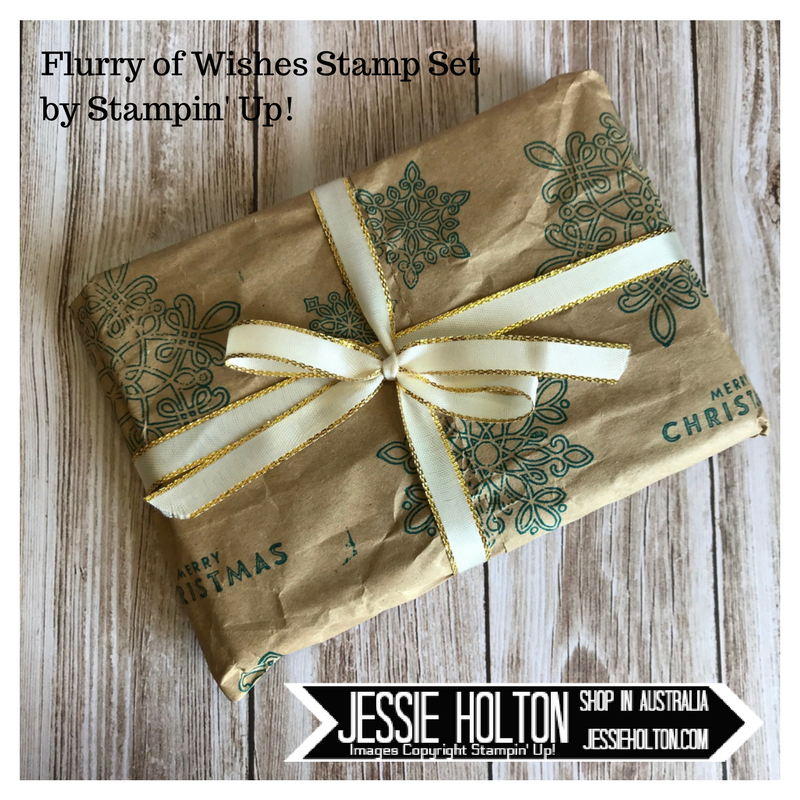 Today I'm showing a simple upcycle project made with the Flurry of Wishes stamp set (this is one of my favourites!) & the brown paper that comes in the packaging from Stampin' Up!, here in Australia. I have simply picked up a bunch of stamps on the F Block, inked with Island Indigo & repeat stamped across the paper. I absolutely love this rustic look for Christmas, but you could change up the stamps & make it work for any occasion. I have tied some Gold Metallic Edge Ribbon around my parcel as a finishing touch. Here is the video tutorial showing you just how easy this is!